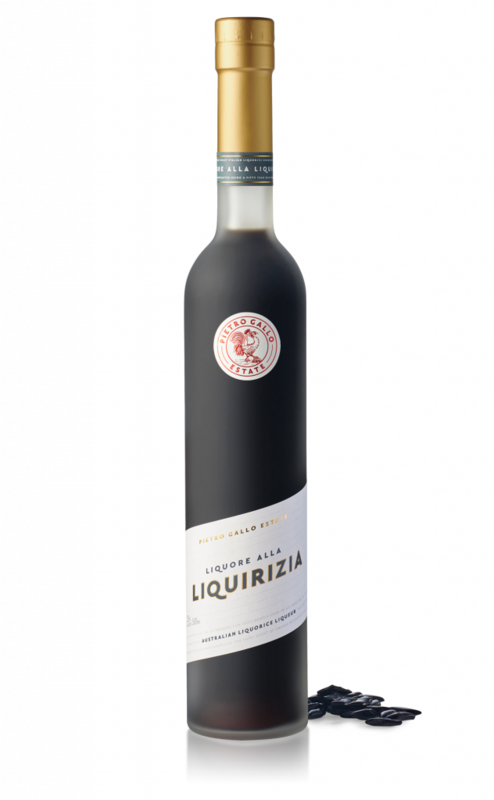 Our Liquore alla Liquirizia is crafted using the finest Calabrian liquorice by producers whose age-old methods date back over 300 years. 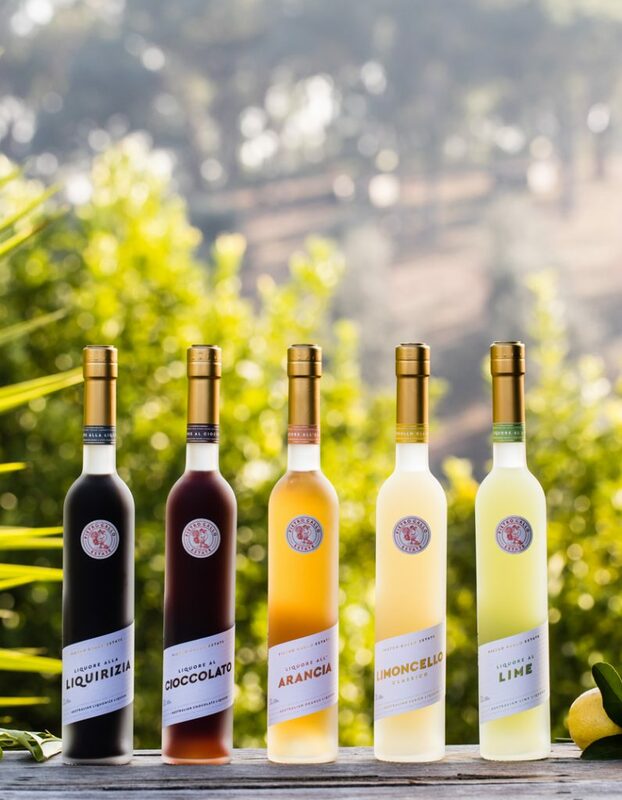 This vibrant liqueur is fruity and full-bodied, fresh and fragrant, syrupy and silky. 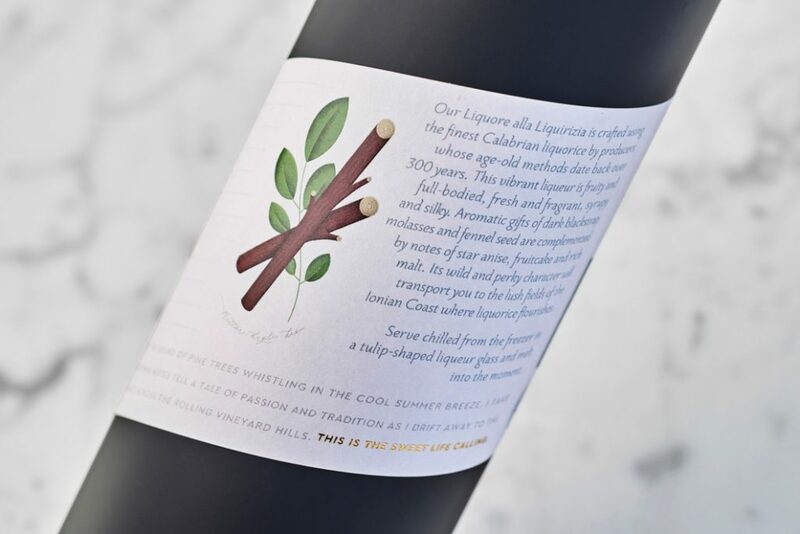 Aromatic gifts of dark blackstrap molasses and fennel seed are complemented by notes of star anise, fruitcake and rich malt. 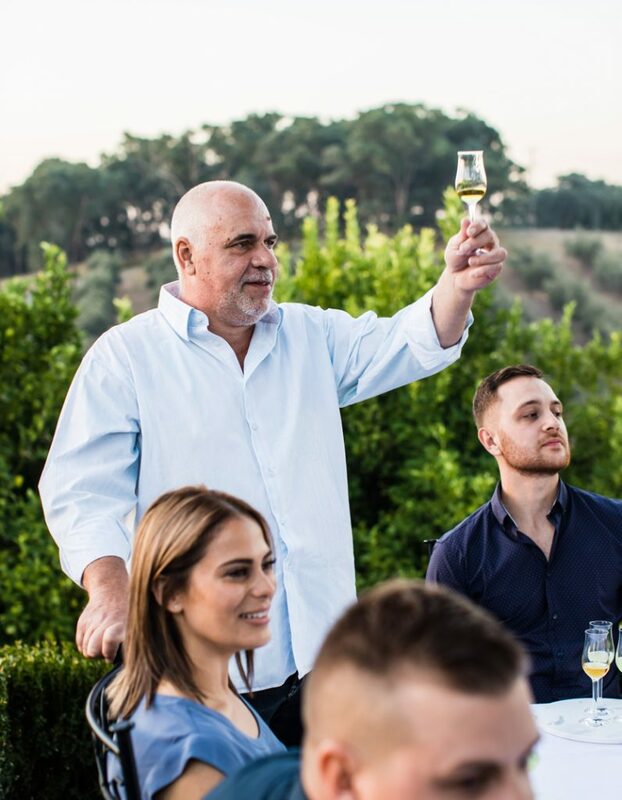 Its wild and perky character will transport you to the lush fields of the Ionian Coast where liquorice flourishes. 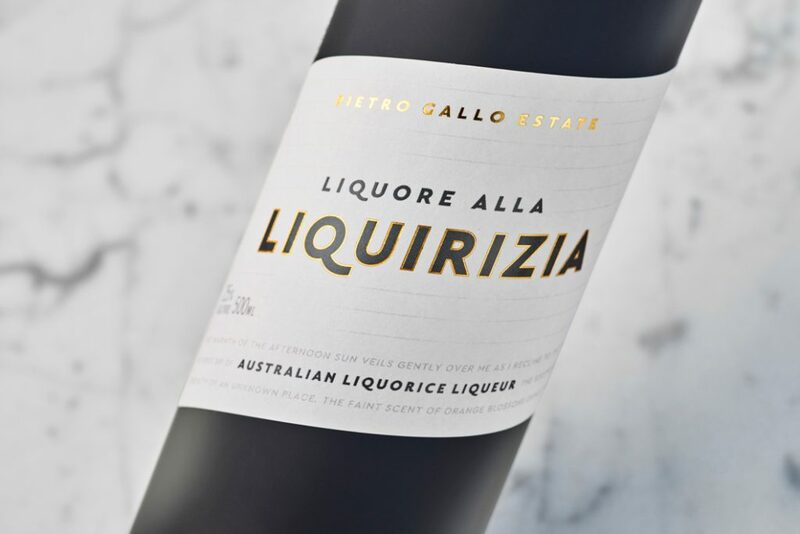 The rich depth of Liquore alla Liquirizia is best enjoyed when served chilled and neat. 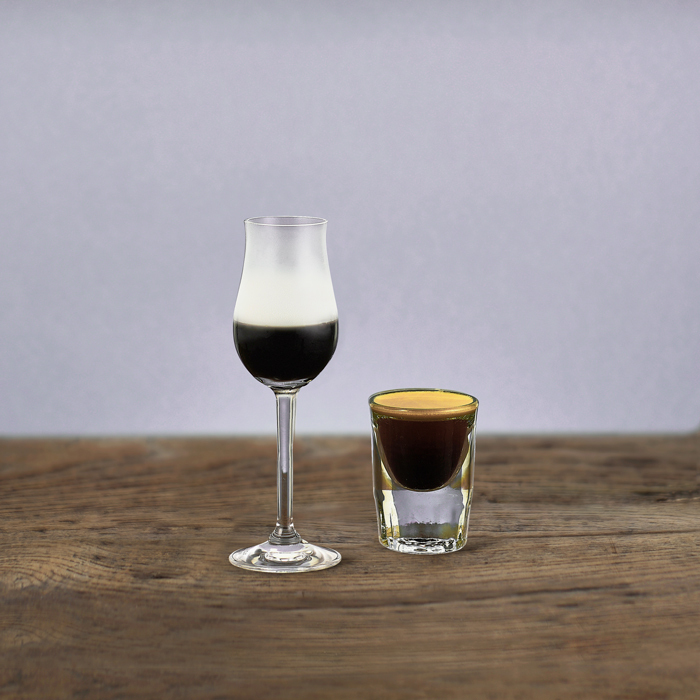 Enjoy it served alongside a shot of good-quality espresso for a full-flavoured bittersweet digestif. 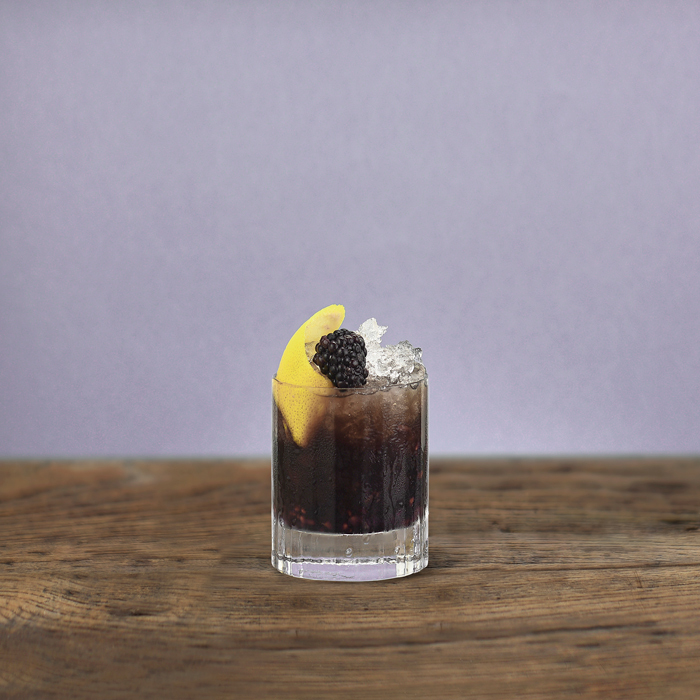 Muddle 4 blackberries in the bottom of a glass. Add the Liquore alla Liquirizia and orange bitters, then fill the glass with crushed ice and churn vigorously with a spoon. Top with lemonade and a little more crushed ice.